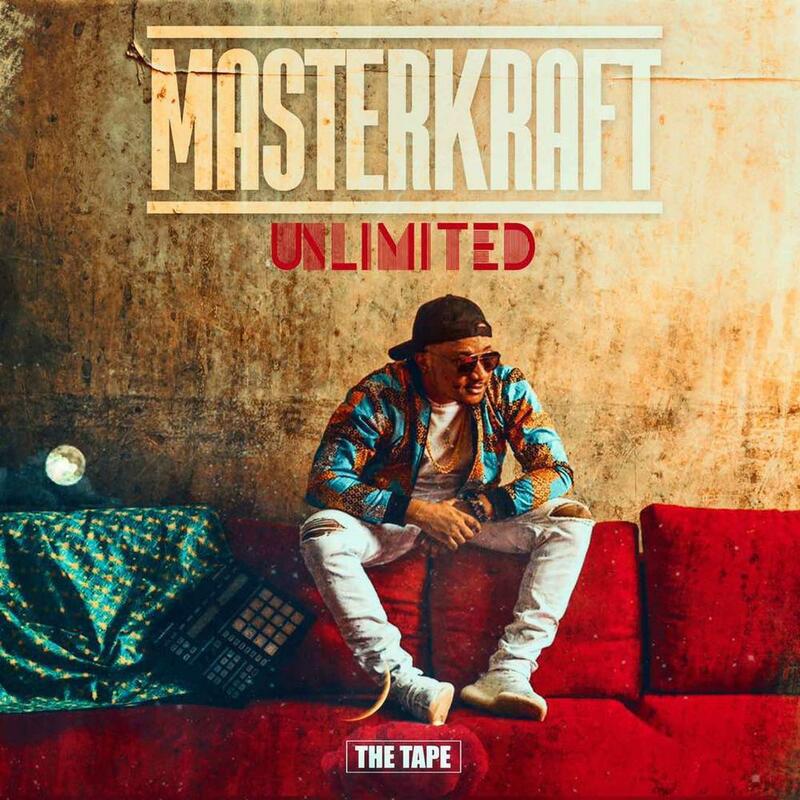 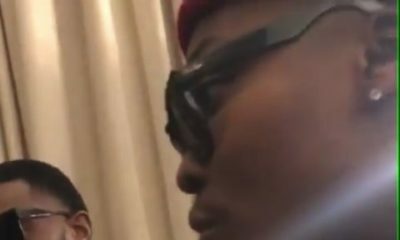 Prolific producer Masterkraft has finally release his much awaited mixtape titled “Unlimited“. 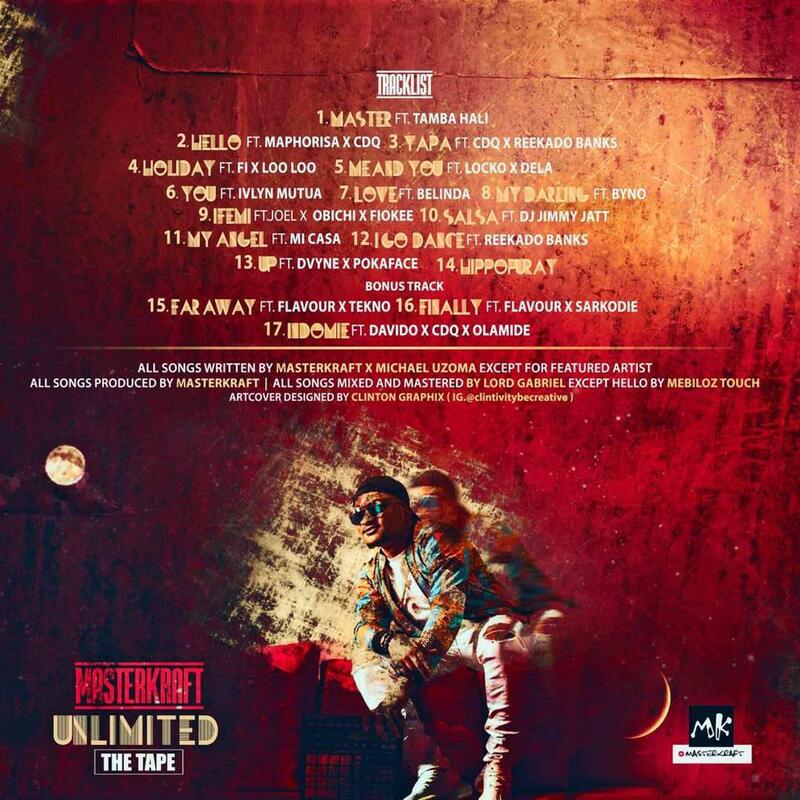 The 14-track album features top acts like DJ Maphorisa, CDQ, DJ Jimmy Jatt, Reekado Banks and many more. 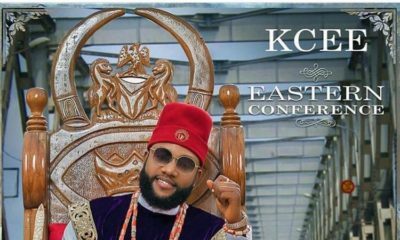 He has also dropped two tracks off the mixtape for free download, “I Go Dance” featuring Reekado Banks & “You” featuring Kenyan star Ivlyn.